The use of essential oils has been around forever, but their use waned. But the mainstream use by people of this generation is starting to pick up again. Essential oils have various uses around the home that you may not realize. From health and healing to aromatherapy to general home uses, these oils are a natural wonder. 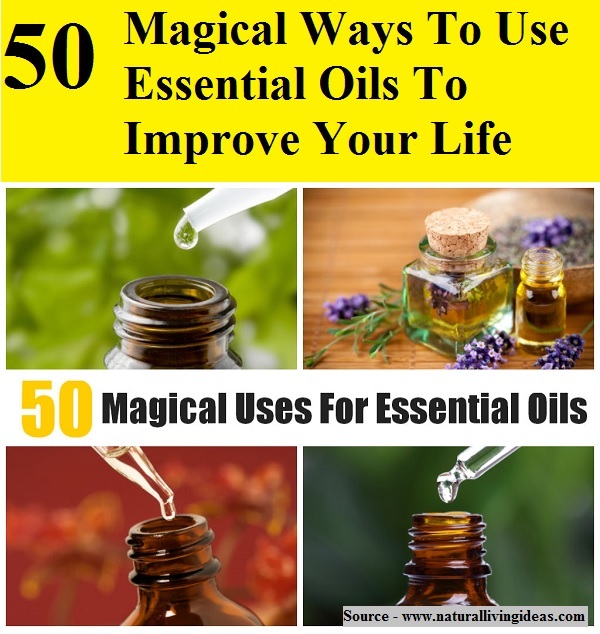 Thanks to naturallivingideas.com for compiling these 50 uses for essential oils that will improve your life. Follow the link below to learn more.